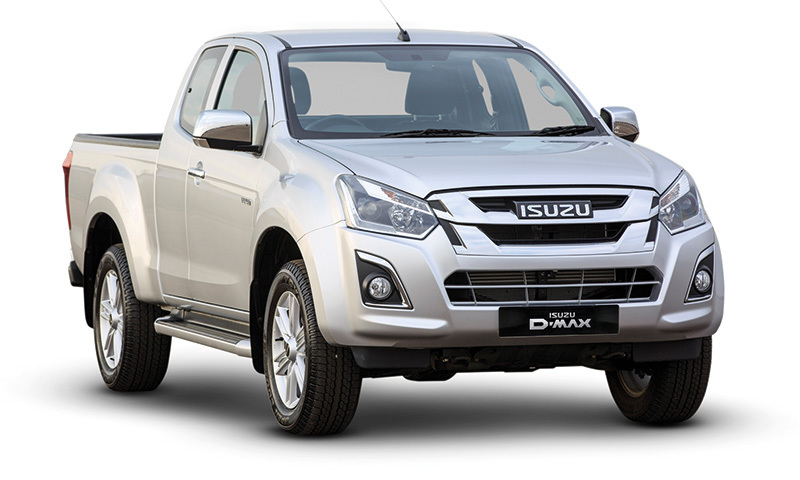 The Isuzu D-Max is the right choice for professionals who need a workhorse they can rely on. The range features a variety of trim levels, each carefully crafted to offer you incredible capability and choice. A collection of no-compromise vehicles for work and life. Tough but comfortable: built to go the distance. 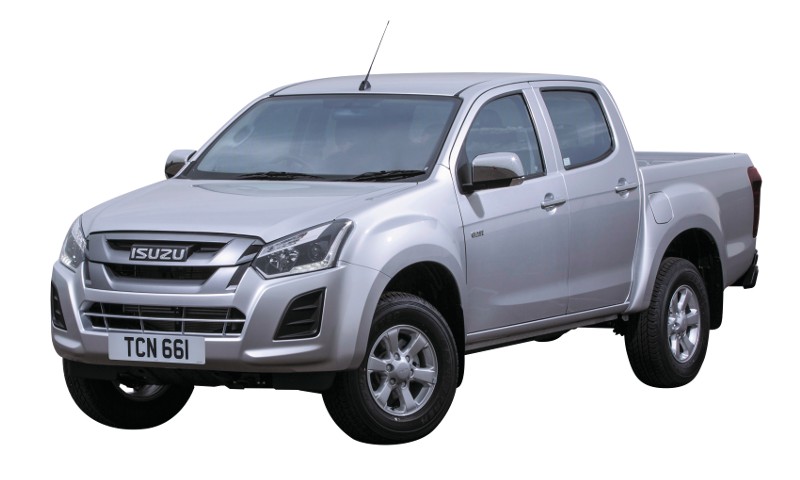 The Isuzu Utility has been designed to be up to the challenge, whatever the conditions it might face. 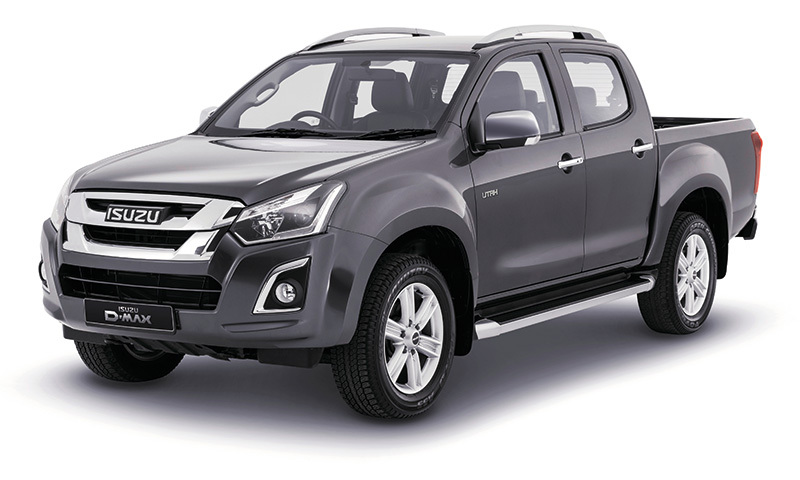 Enjoy getting your work done with the New Generation Isuzu D-Max Yukon. 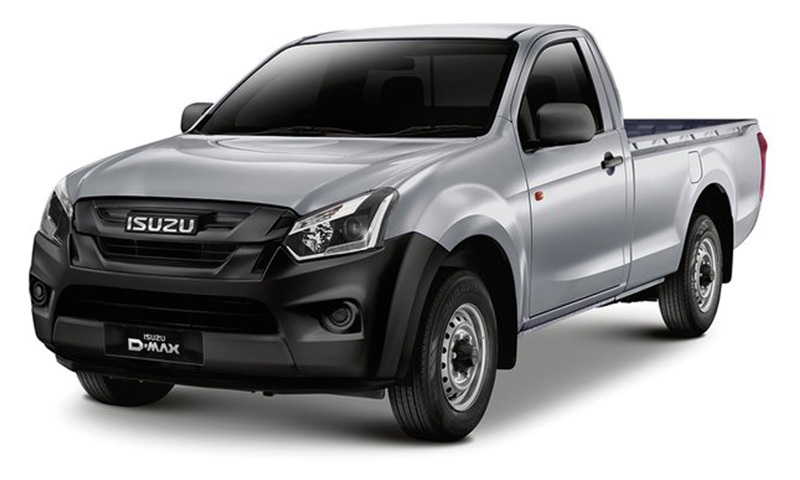 The Isuzu Utah is a luxury pickup that perfectly combines work with pleasure. 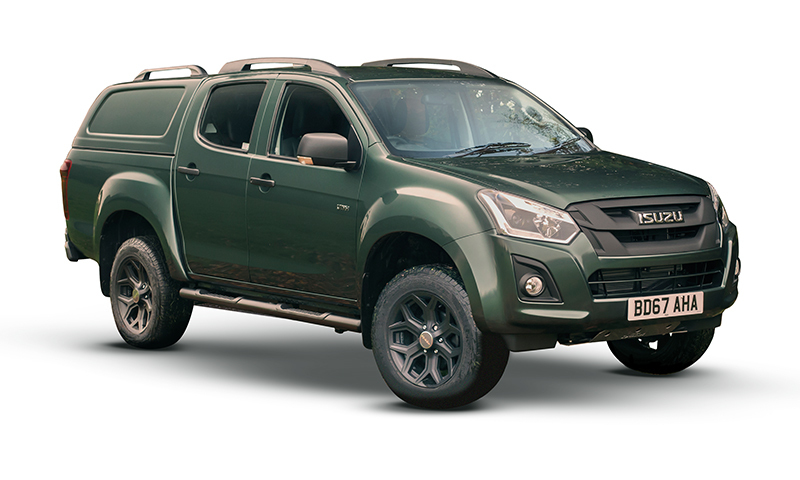 For a higher calibre Pickup, the Huntsman accessory pack is specifically designed for the professional, dedicated huntsman and countryman. 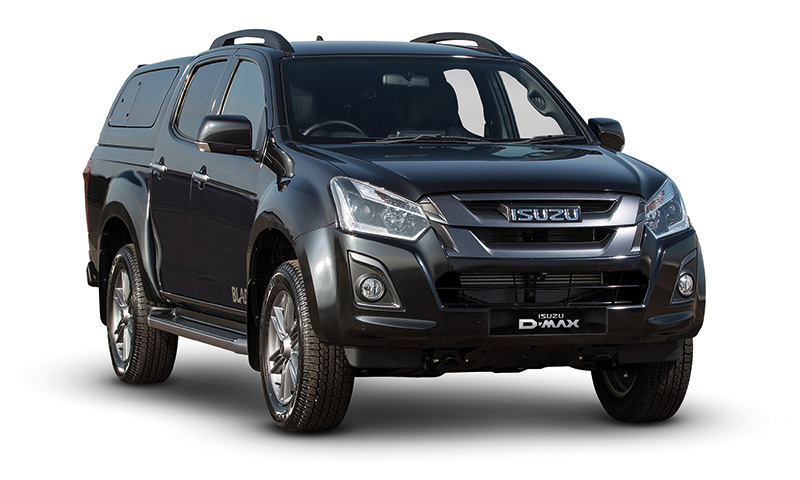 The Isuzu Blade has a powerful presence reflecting its powerful performance.